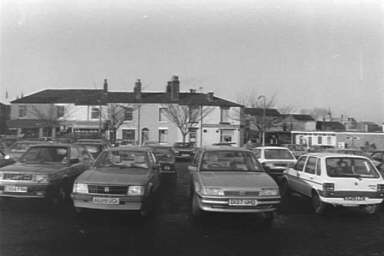 Church - Haydock's timber yard can be seen on the left. 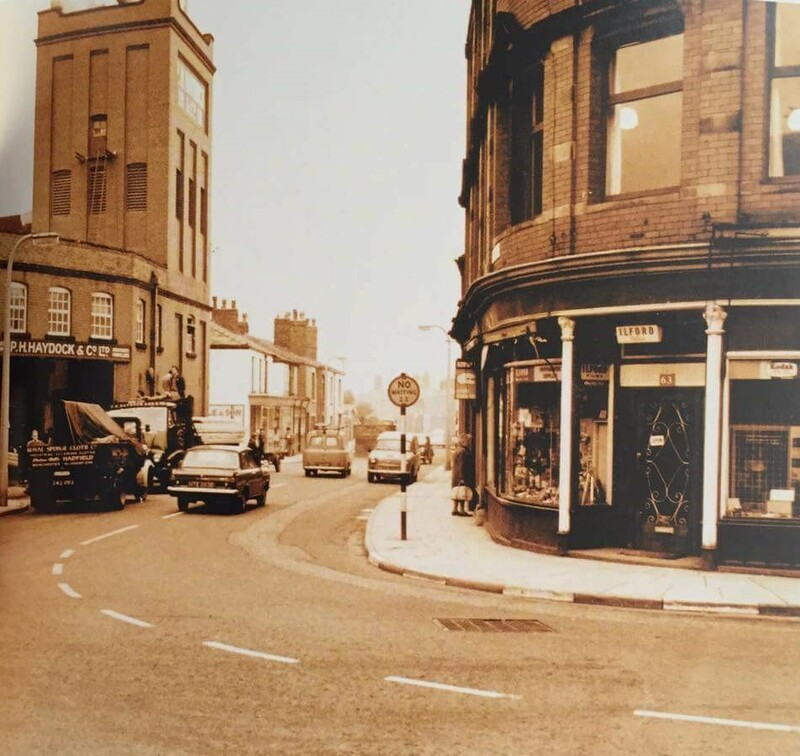 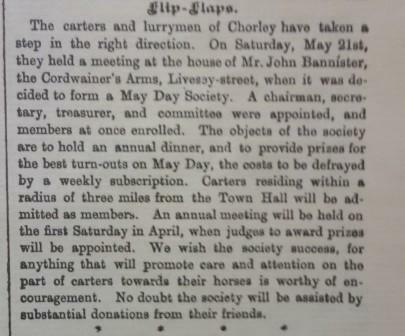 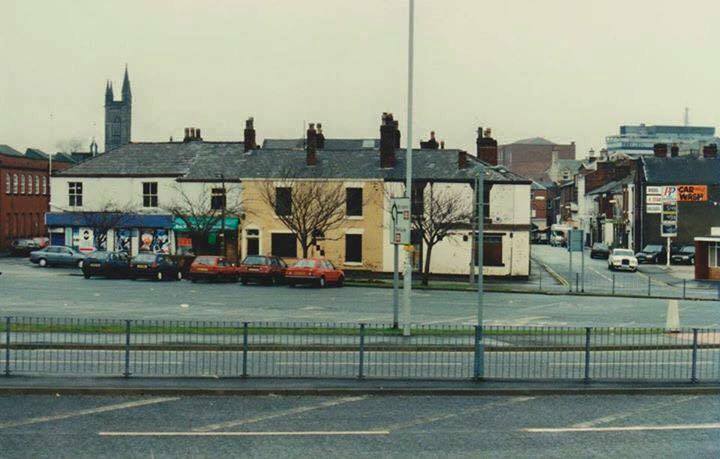 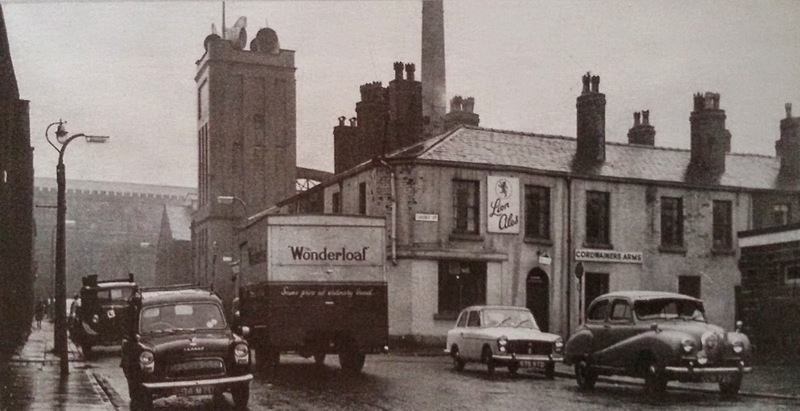 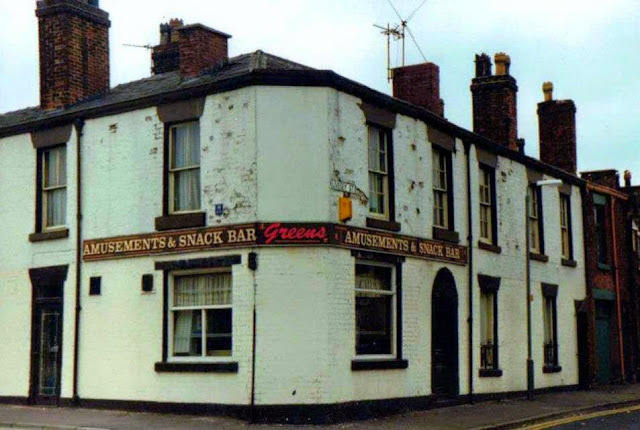 The Cordwainers Arms was on Livesey Street, which sadly no longer exists having been demolished to make way for the Market Walk shopping precinct. 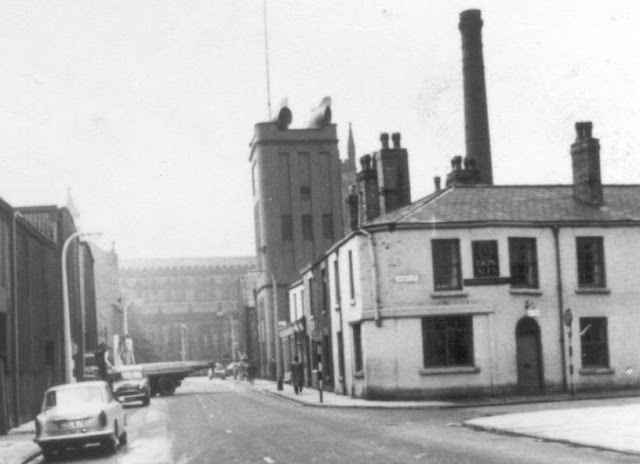 On the corner at one end of the street was the Cordwainers and at the other end, at the junction with New Market Street was the Prince of Wales which still survives today. 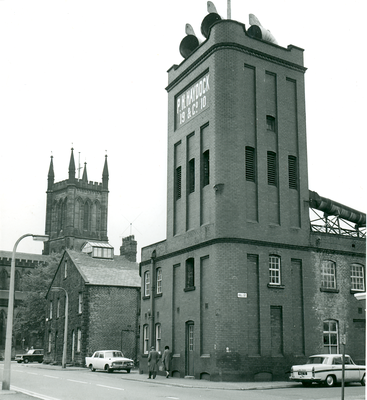 The buildings in the background were the saw-mills for PH Haydock & Co (also now demolished). 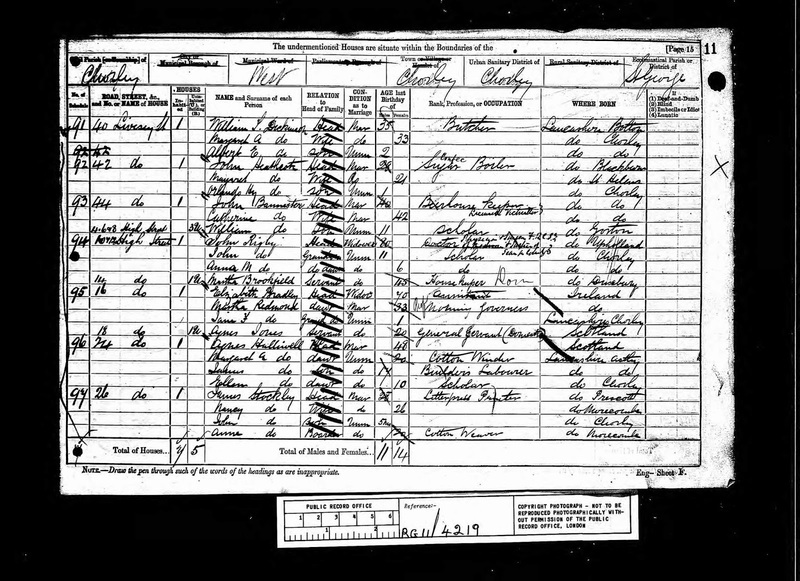 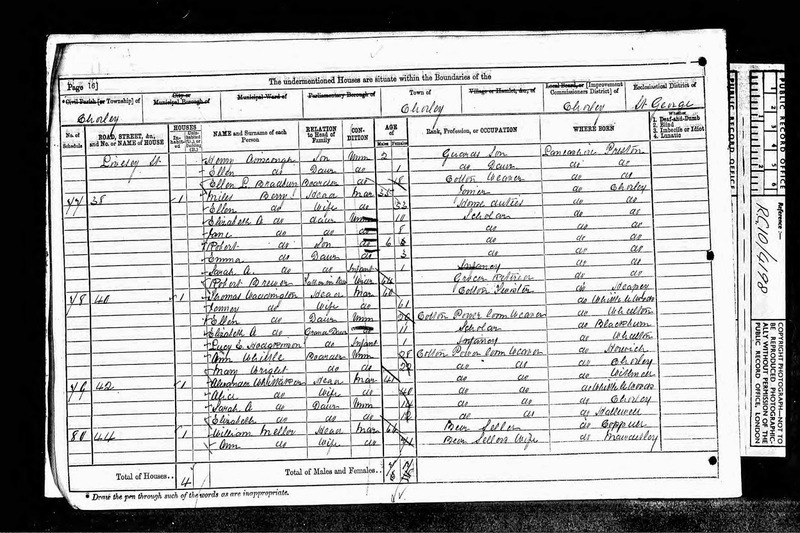 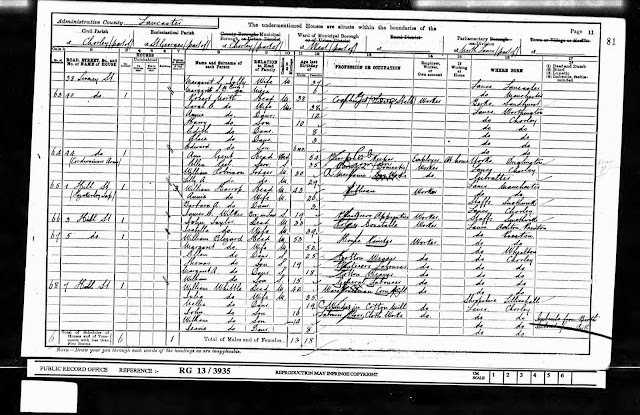 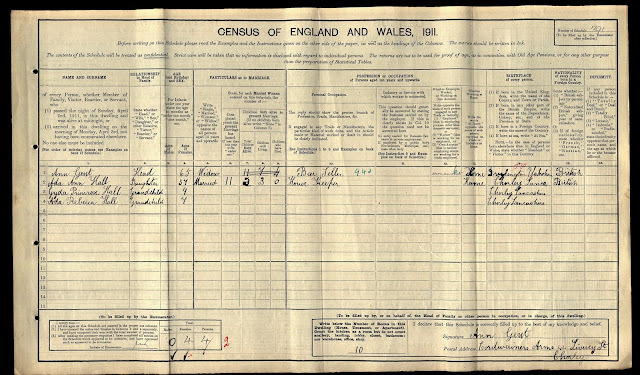 The listed landlord through census records were William Mellor (1871), John Charles Bannister (1881-91), Ann Gent (1901-11) and William Barker (1980). Looking from Chapel Street down Clifford Street. 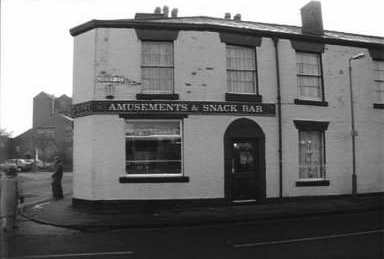 BARKER, William, residing at 9 St. James's Street, Chorley in the county of Lancaster (Compositor) and BARKER,Esther, wife of William Barker of the same address (housewife) lately residing and carrying on business in partnership at The Cordwainers Arms, 44 Livesey Street, Chorley aforesaid as PUBLICANS. 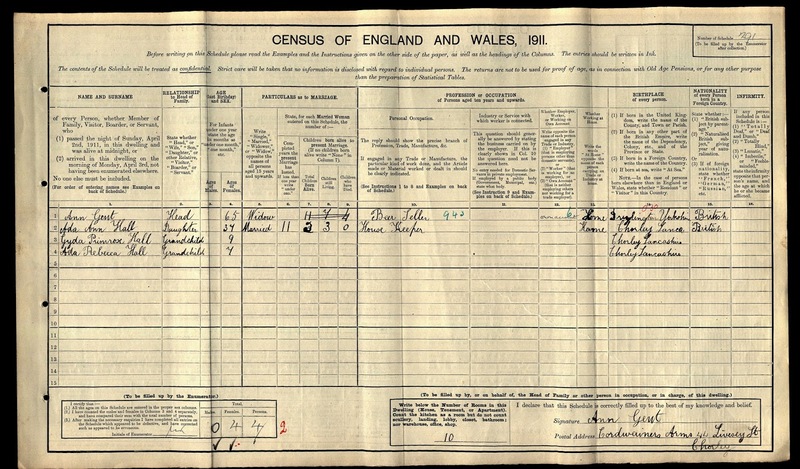 (SEPARATE ESTATE OF ESTHER BARKER.) 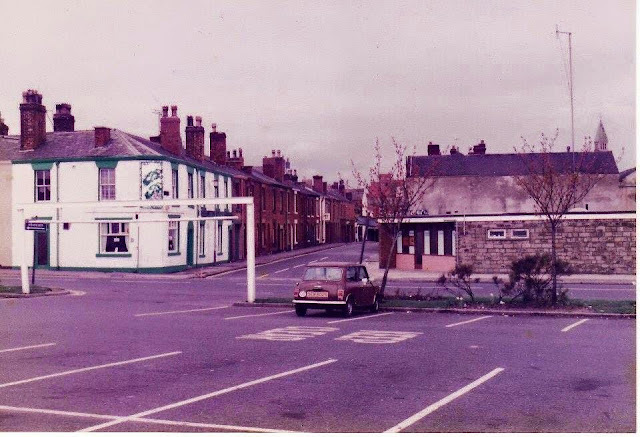 Court—PRESTON. No. of Matter — 35 of 1974. 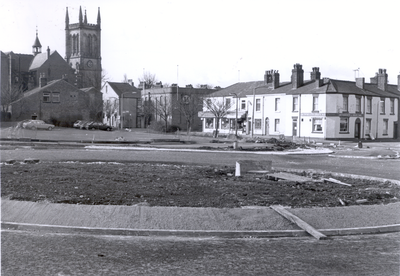 Date of Order—13th November 1979. 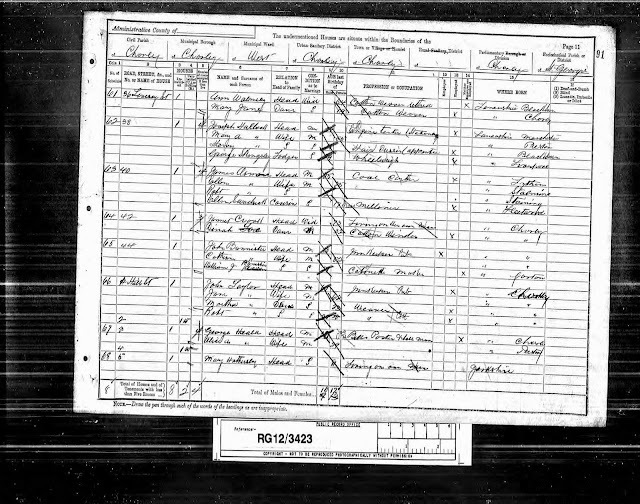 Nature of Order made—Bankrupt discharged.